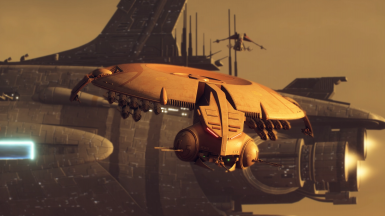 Photino1 changed some attributes to Photino1's Ultimate Trade Federation Gunship Overhaul: Description changed. 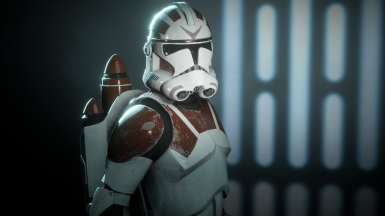 Photino1 changed some attributes to Arc Mod Jumptrooper Fix: Summary changed. ; Description changed. 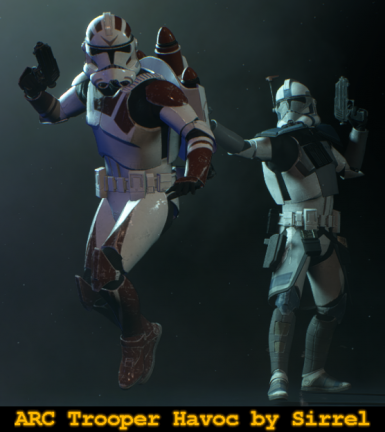 Photino1 changed some attributes to Arc Mod Jumptrooper Fix: File 'Project File - Arc Mod Jumptrooper Fix' category changed to Optional files.